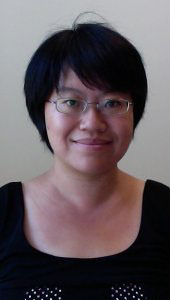 Junjun received her Ph.D. from Caltech in Planetary Sciences with a minor in Applied and Computational Mathematics. Her research aims to build better understanding of planetary atmospheres in our solar system and beyond. Her research uses analytical calculations and numerical models of various complexities to investigate the fundamental processes in planetary atmospheres such as those controlling the angular momentum balance, the energy budget, the hydrological cycle, as well as turbulence characteristics.